Looking forward to the new terms of art classes this year! 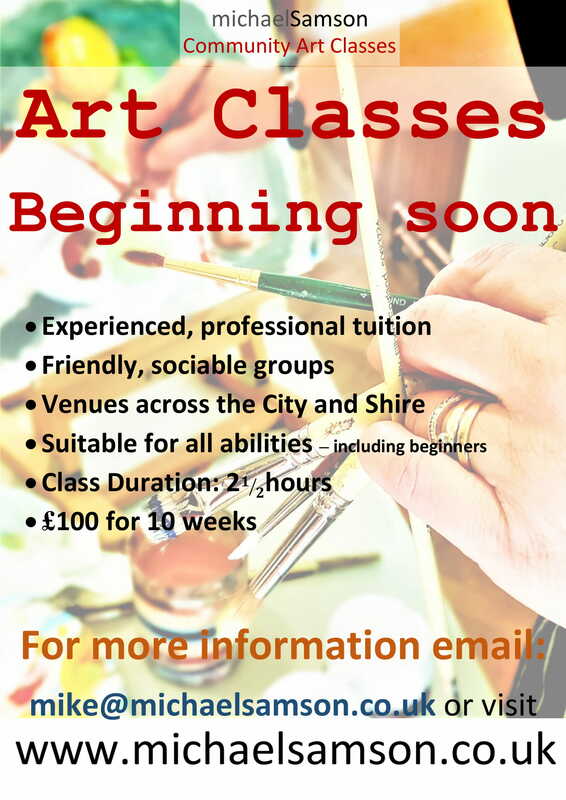 We’re getting back to exercising our creativity during week commencing, 20th of August at all the locations and times listed on the ‘community art classes’ page. The 2nd Term is scheduled to start towards the end of November and the 3rd Term mid-February.